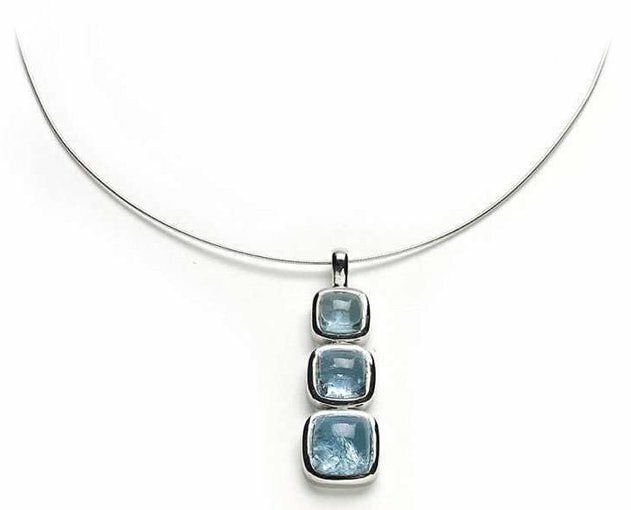 Aquamarine, the birthstone of March, has a strong and rich colour and has been a symbol of youth, health and hope for many years. 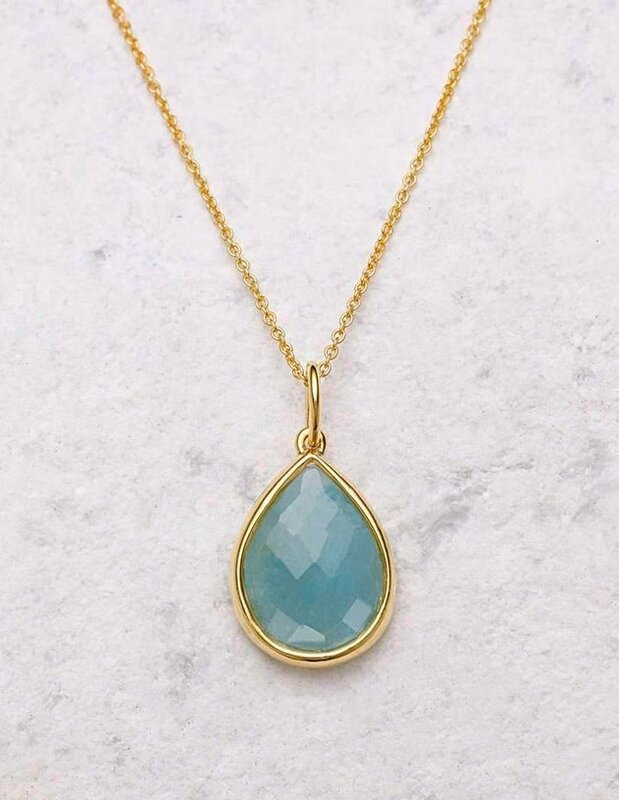 A perfect birthstone for March, the Aquamarine creates a beautiful accent to spring and summer wardrobes. 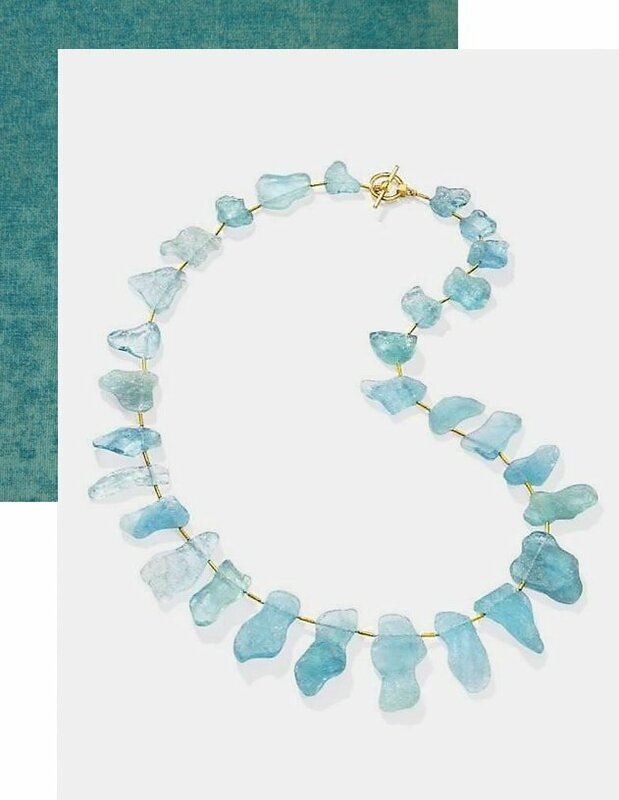 Taking its name from the Latin word for seawater, the pale and serene blue colour of aquamarine reflects the watery blue hue of the ocean. 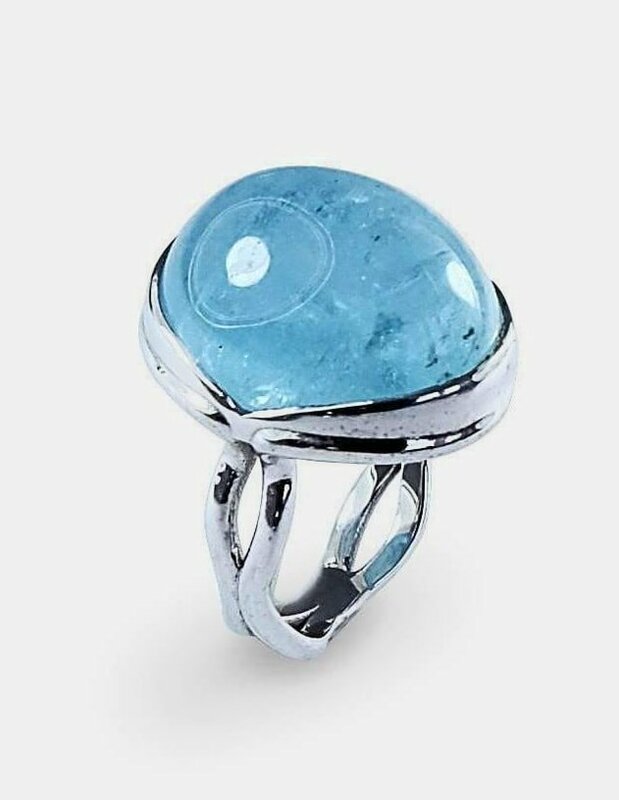 The stone is a member of the beryl family, along with emerald, and its colour ranges from a practically translucent blue to an intense green-blue. its healing power is enhanced when placed in water. relationships and fostering clear communication. 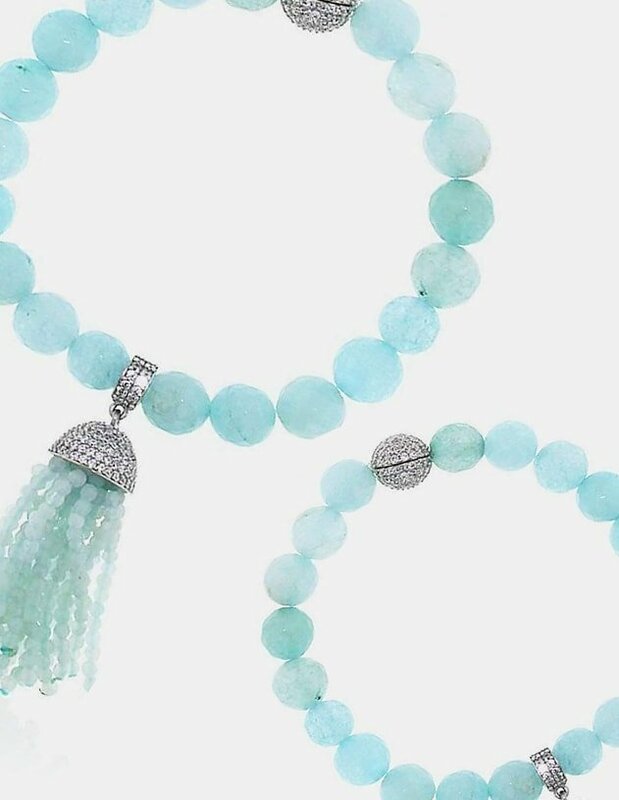 Many people believe the stone replaces anger and negativity with mental peace and clarity, providing the wearer with emotional and mental balance. 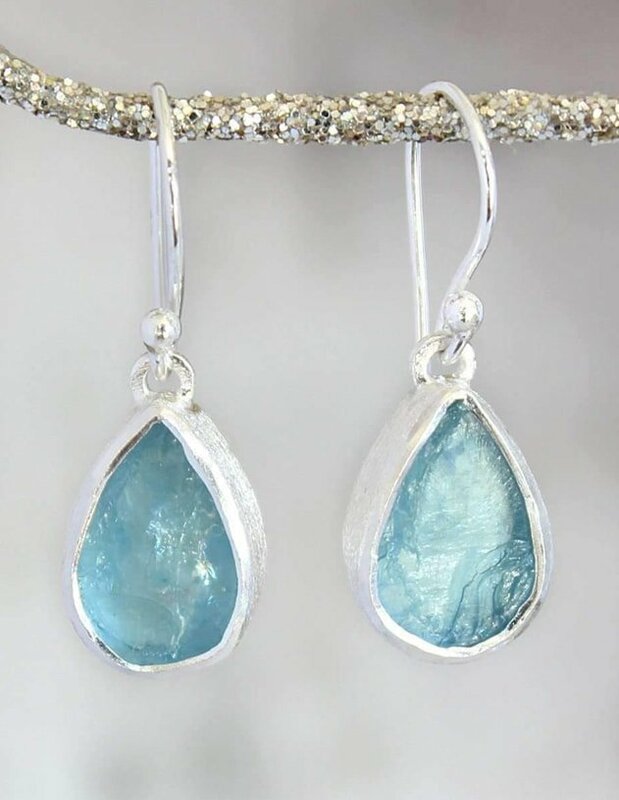 Because of that, aquamarine is said to be an useful stone for those struggling with anxiety.